Industry standard coating for spandrel and wall-cladding glass. 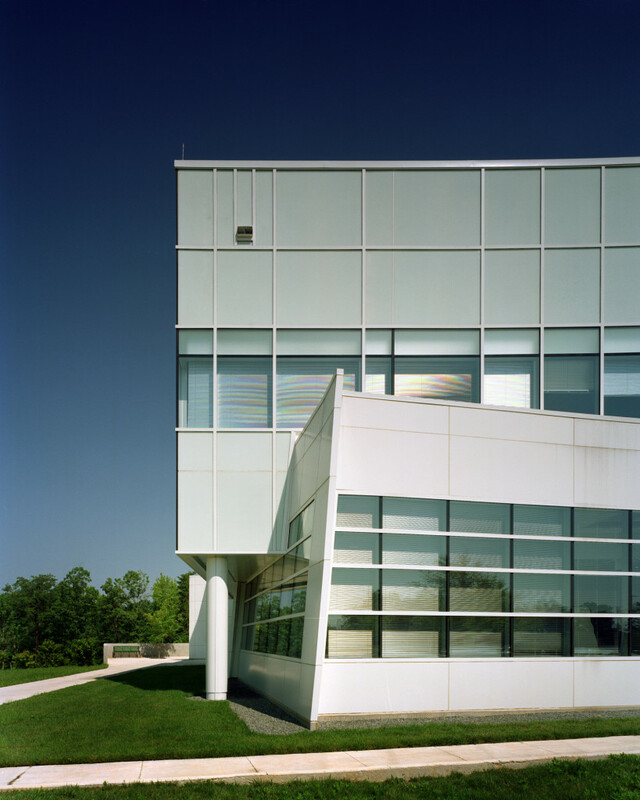 Read how OPACI-COAT-300® doesn’t weaken glass & offers fallout protection, all in one coating. 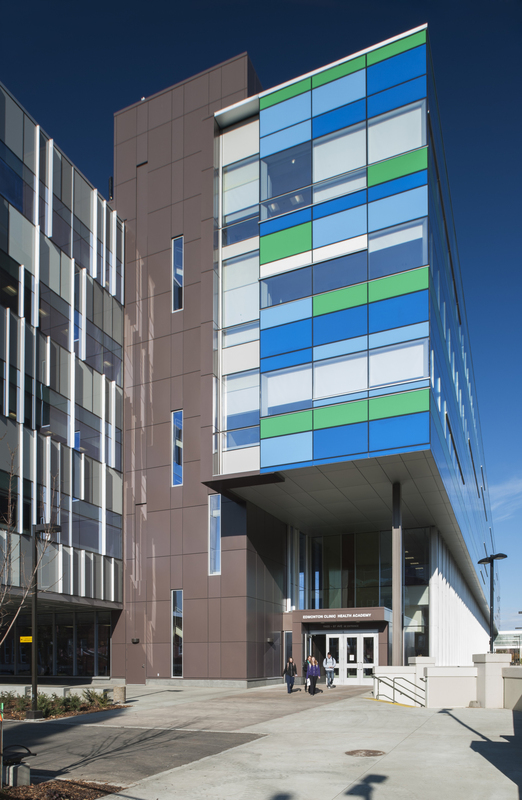 For over thirty years, OPACI-COAT-300® has provided Architects with more design opportunities in spandrel and wall-cladding than any other coating for glass. It is used on some of the worlds biggest buildings as well as large-scale residential interiors globally. Industry Standard Colors - Click on color palette to learn more. we recommend ordering a free physical sample for in-person review. Base Colors - Click on color palette to learn more. Vitro Architectural Glass Harmonizing Colors "Try It On Starphire™ Ultra-Clear glass!" Click on color palette to learn more. 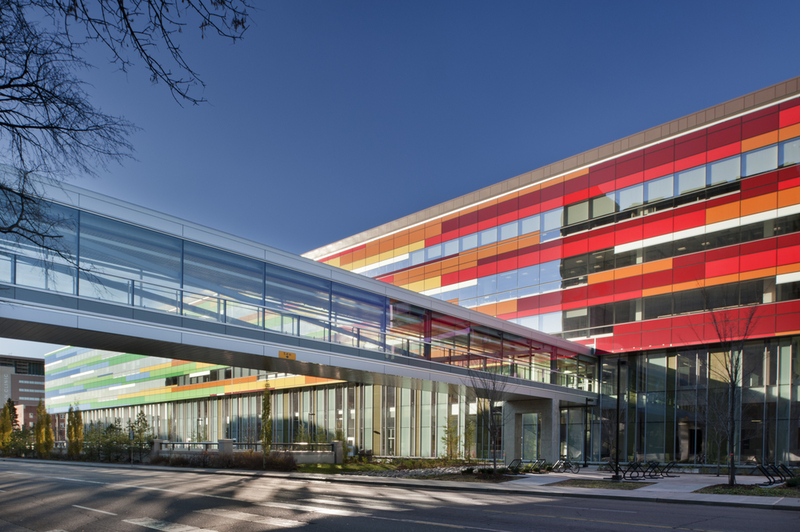 Click to download the Vitro Spandrel Color Selection Guide - which provides an quick and easy-to-use cross reference chart of OPACI-COAT-300® colors that harmonize with specific insulating glass unit configurations (IGU's). Click to download the Guardian Spandrel Color Selection Guide - which provides an quick and easy-to-use cross reference chart of OPACI-COAT-300® colors that harmonize with specific insulating glass unit configurations (IGU's). hold the glass together but adds strength too! Watch “OPACI-COAT-300® Fall Out Protection” below to see a 13 mils OPACI-COAT-300® coated piece of clear tempered glass get struck by a 1.18# steel ball from an 11 1/2 feet drop height! Note: Uncoated clear tempered glass breaks at about 4 feet. Write us a message and click the 'SUBMIT' button - an ICD team member will reply shortly.